Let’s face it, almost every time you stay in to make baked goods with your girls you secretly feel disgusted by the amount of butter or oil that goes into your batter. Then, to make matters worse, you can see, feel, and taste all the butter as you guiltily eat whatever you make. It goes beyond baked goods too. Many marinades, sauces, or sides like coleslaw are oozing with oils and fats. One way or another, no matter what food you prepare, all that oil will ultimately leave you feeling straight up gross. Fortunately, there is an easy and accessible way to solve this problem. What is the only product that can be found at every single café at Cornell? 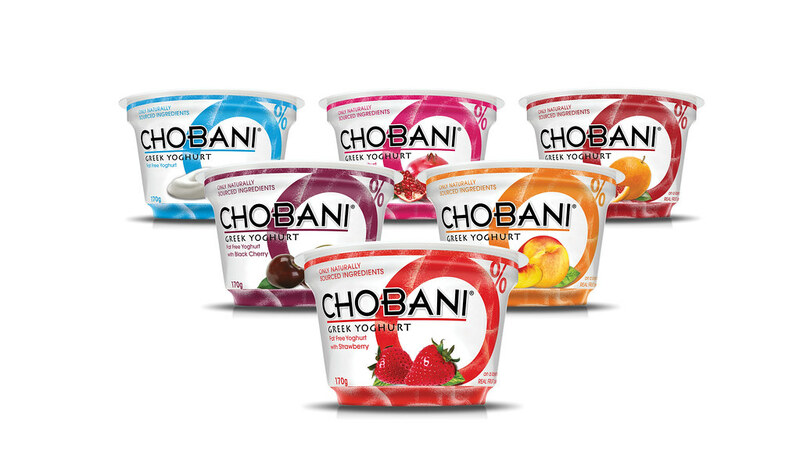 Chobani Greek Yogurt. So if you don’t have a car to get to Weg’s just stop by any on-campus spot to grab some Chobani because it is the new kitchen must-have. From butter to sour cream, Chobani can replace it all.